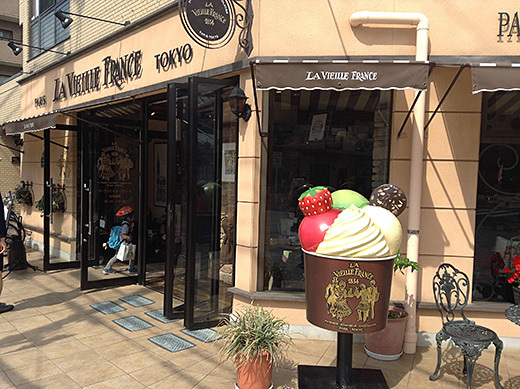 The confectionery shop in outskirt of Setagaya filled with atmosphere of “good old days of France”. 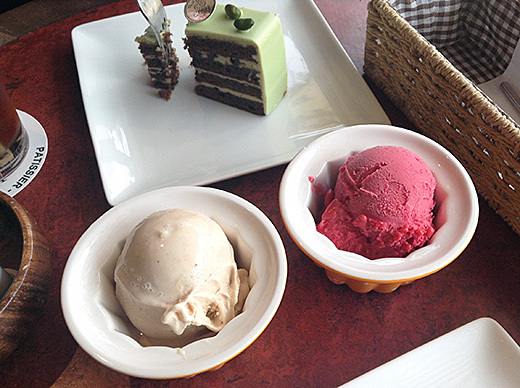 Their cakes and ice cream are not trendy but has down-to-earth beauty and really good taste. 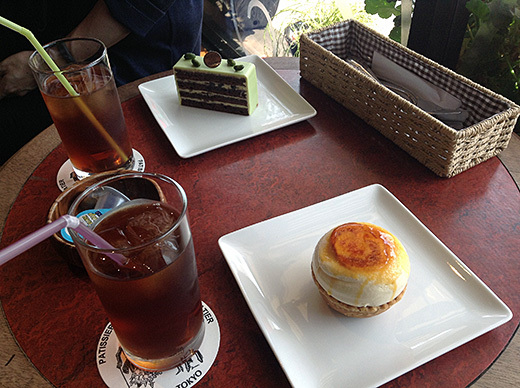 I had orange cream Chiboust, and my friend had pistachio cake. We were greed enough adding their rose and raspberry ice cream with these cakes. 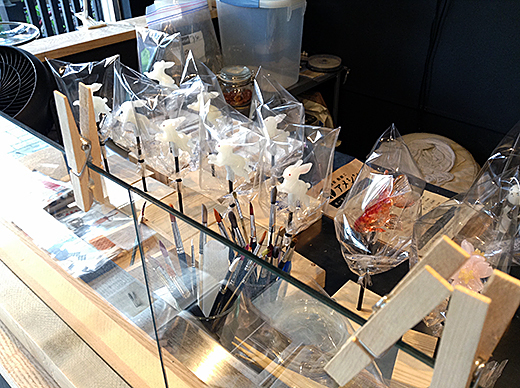 Ameshin is a hand-craft-candy shop. All of these beautiful animals and flowers are made of candy. 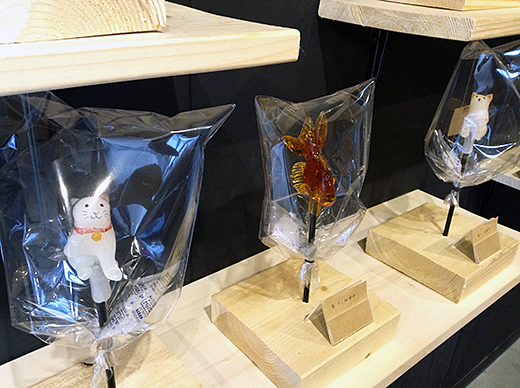 It is like a magic for clear hot candies transform into various shapes. Also, you can try to make your own candy at there. Here’s some famous Taiyaki shops in Tokyo, if someone asked me which place is the best, I say my most favorite Taiyaki is definitly Wakaba in Yotsuya. 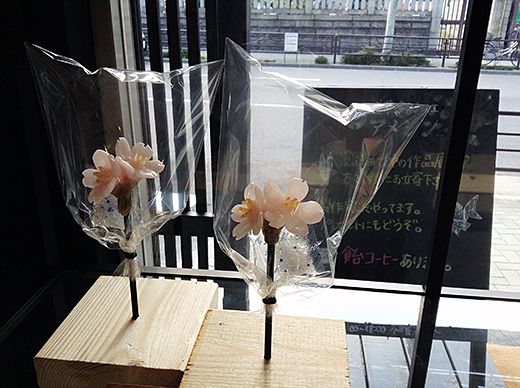 From my childhood memories, I was so happy when I went back from school and found the paper wrap of Wakaba’s. Full of salty sweet red bean paste in the crispy thin outside cake. 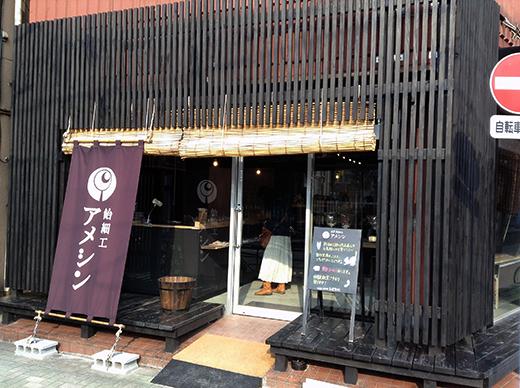 If you were lucky enough to get a seat in the small shop, it’s better to have one or two Taiyaki “for here” before get more “to go”. Hot fresh Taiyaki is so lovely. I got a lovely Christmas cake from Antenor which was limited in Matsuya Ginza. 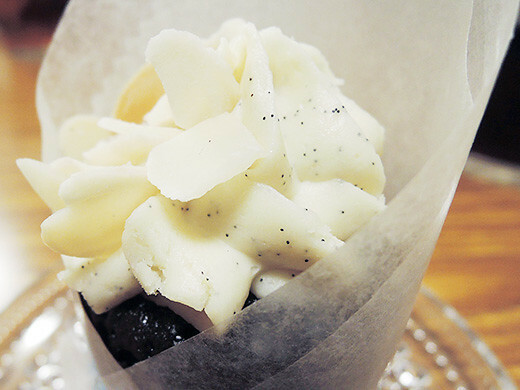 It was baked with honey from bees that grow in Ginza. I really enjoyed the sweet Christmas cake with my family. 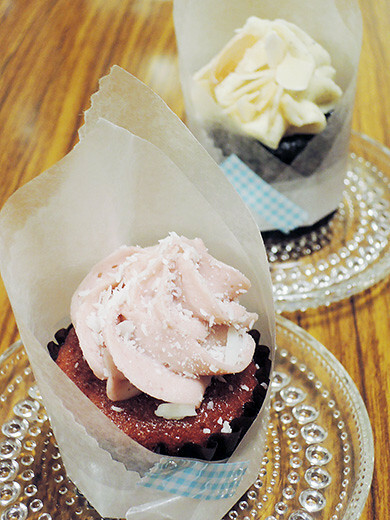 Tiny one-bite cupcakes from TABLES. 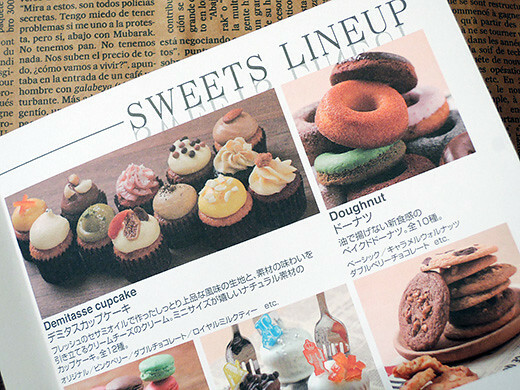 The name Demitasse came from Italian coffee espresso demitasse cup, they use it means like small “cup”cakes. I got “pink berry” and “melty vanilla”. 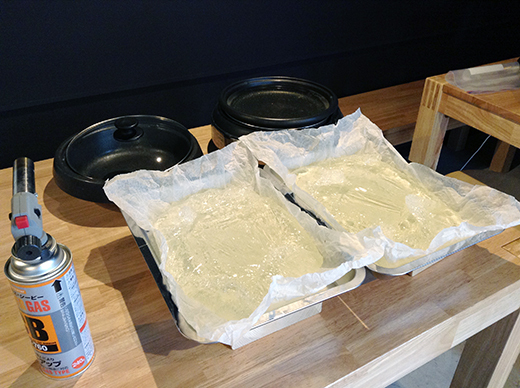 Top of each flavored cheese cream made us satisfied more than we expected.